Considering the fact that we are a full week into September, a discussion of the books I consumed during the month of August is well past due. It will become apparent momentarily that there was no rhyme or reason to my choices last month. I can offer no explanation other than my reading preferences seem to be rather eclectic and haphazard lately. Dragon’s Lair and The Heart is a Lonely Hunter were library finds. Artemis Fowl and out of my mind were recommended by my kids. My sister-in-law thought I needed to read The Same Kind of Different as Me (she was right) and loaned me her copy. It was a good month. I spent some time in the Middle Ages, one of my favorite historical periods. I enjoyed an indirect peek into the brains of Ace and Lovey by reading the books they love. A candid non-fiction account enlightened me and inspired me. And I am still pondering The Heart is a Lonely Hunter, even though I finished it a few weeks ago. Yes, August was definitely a good month for reading. 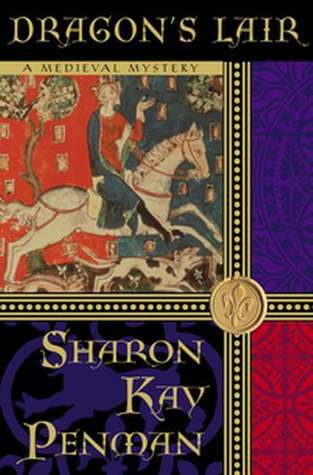 Dragon’s Lair by Sharon Kay Penman. As a lover of historical fiction, I’d heard many good things about Sharon Kay Penman but had never gotten around to reading any of her books. When I saw Dragon’s Lair at the library, I scooped it up not realizing it was the third book in a series of mysteries. My enjoyment or understanding of this book was not hindered in the least by my lack of background knowledge. It only whetted my appetite for more of Miss Kay’s writing. 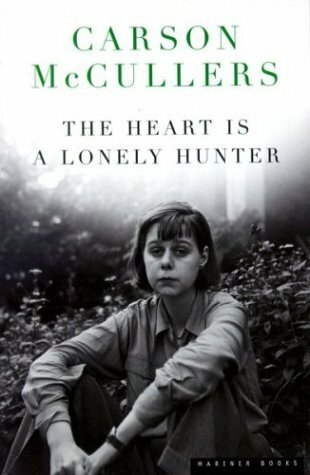 The Heart is a Lonely Hunter by Carson McCullers. Preface: I’m afraid I’m not going to do this book justice, mainly because I’m still trying decide what I think of it. I’m not even sure whose story Miss McCullers is telling. 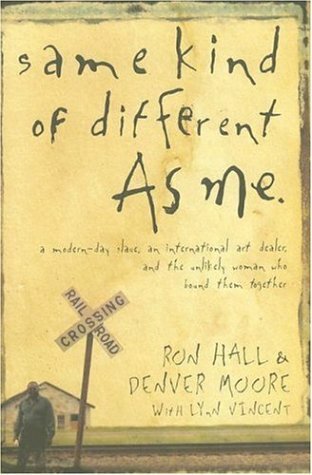 The fact that she wrote such a complicated, layered novel in her early twenties simply blows my mind. The story takes place in a Georgia mill town in the 1930’s and revolves around a deaf-mute named John Singer and the people who use him as a confidante. Some of the best qualities of the book are the unflinching portrayal of the almost universal poverty of that place and time, the blatant prejudice, discrimination, and abuse of the African-American population in the south, and the deep, deep need for humans to be heard, understood, and accepted. If I had to choose a main character, I would pick Mick Kelly, a teenage girl growing up in a dirt poor family that owns a boarding home. In a sense, The Heart is a Lonely Hunter, is a coming of age tale that follows Mick’s transformation from skinny girl with big dreams of making her own music to a young woman of fifteen who drops out of school to work at Woolworth’s because her family desperately needs the money. In an ideal world, I would be celebrating the accomplishment of thirty-two books read by the end of August. In my real world, I’m celebrating thirty books, which is still a good place to be. I have time to make up the difference before the end of the year. The book borrowing I did in August did nothing to reduce the stack of to-be-read books in my closet that Mr. Whimsey keeps knocking over while he’s getting ready for work. The goal for September should be to take a chunk out of that pile. What I really want to do, however, is devour several recently purchased books on my Nook and read Life of Pi and Ender’s Game before the movies are released. I suppose Mr. Whimsey is just going to have to fight with that mountain of anticipated reading bliss a little while longer. Wow! I’m having a hard time just getting to fifty books for the year. Didn’t know ENDER’S GAME was being made into a movie. My husband read it aloud to me and our kids many years ago. We’ll have to dust it off and reread before heading to the movie theater.